The benefits of including ferments into your diet are endless. When you consume fermented foods and beverages, the probiotics are transported to your gut, which is host to your unique community of bacteria. These bacteria not only produce vitamins and enzymes, but they communicate with your immune system, which leads to how your body deals with anything from coughs and colds, to auto-immune disorders and systemic inflammation. They also have a direct line of communication to your brain, so affect your mood, emotion and brain health. This all depends on where you are in your fermented food journey and on the health of your gut. The Baby Box has been designed for someone new to the game and the Big Box is for someone well initiated or more than one person. If ferments are completely new to you, or you have an underlying gut issue, I recommend starting off with very little (a teaspoon or so) every other day and building from there. The Baby Box will contain all you need to see you through a month. If you have been eating ferments for a while, then go for gold! The Big Box contains enough for a month of 50g per day (one person) and 6 x 250ml servings of kefir, for when you need an extra boost. Always pay attention to how your body reacts and tweak when necessary. 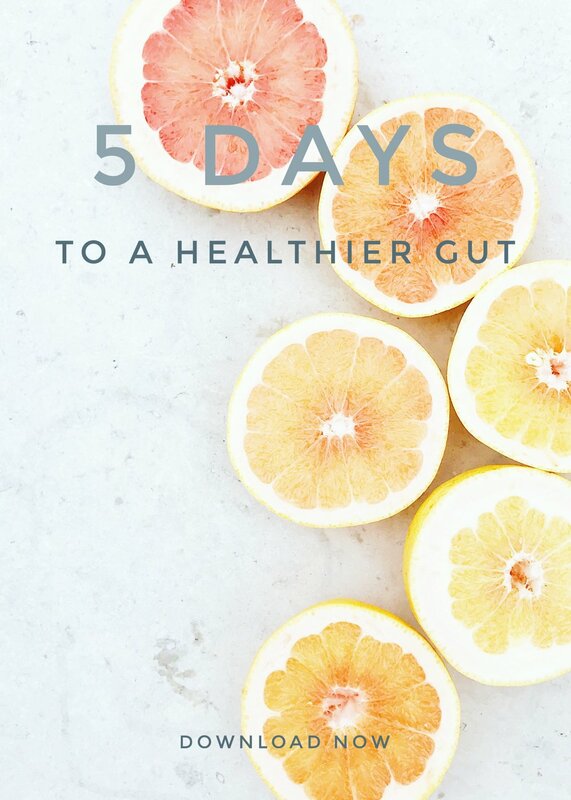 You may feel fine, or you may experience some digestive discomfort (which is completely normal), in which case, I recommend reducing your intake until you feel comfortable enough to increase. Everyone is different and it’s really important to let your body be your guide. Whenever you like! There really are no rules. Most importantly, you should enjoy eating them because you like them, not because you feel you have to. What should I eat/drink them with? This is only restricted by your imagination. Something like flavoured water kefir is great on its own, or mixed with some vodka for a little tipple. Pickles are great in sandwiches and wraps, ramen bowls, served with cheese or dipped in some hummus. Kraut can me mixed with avocado to make a delicious guacamole, or kimchi is great stirred into a cooked soup to add a bit of a kick. Try not to heat anything fermented (adding to food once cooked is fine), as you’re looking to retain as many of the probiotics as possible. The contents of your Box is fermented to a stage where I feel the flavour and probiotic content is at its best, so once your Box has been delivered, store the items in the fridge where they will keep until the best before date marked on the bottle/jar. However, if you prefer your kraut, pickle or kimchi a little sourer, leave it on your kitchen surface (out of direct sunlight) where it will continue to ferment, tasting every other day until it has reached a flavour you are happy with, then store it in the fridge.